In some jurisdictions it is a requirement to have local Directors of the Board. Or some companies would like to have someone with certain expert or local knowledge on the Board of Directors. 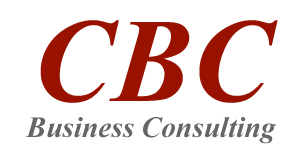 Whatever the reasons, CBC Business Consulting can find Directors for your Board according to your requirements.